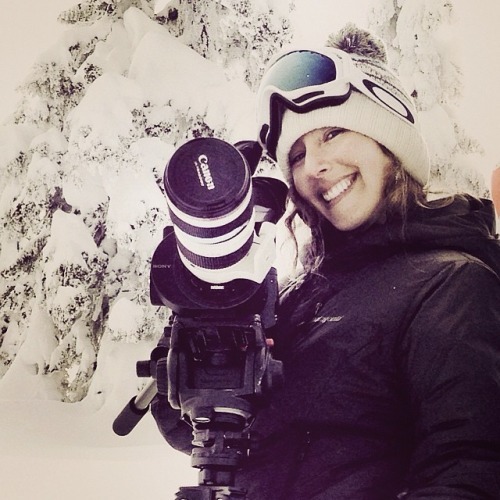 During the 2012-13, Marie France Roy and director Darcy Turrene spent their winter months filming and producing The Little Things, an environmental snowboard film. My segment was recently featured on Teton Gravity Research’s webpage, and is available for viewing here. The film participated in and won the Coldsmoke Winter Film Festival award in Colorado, which showcases a diverse collection of art and imagery focusing on film. Film maker and creative genius Darcy Turrene hard a work.